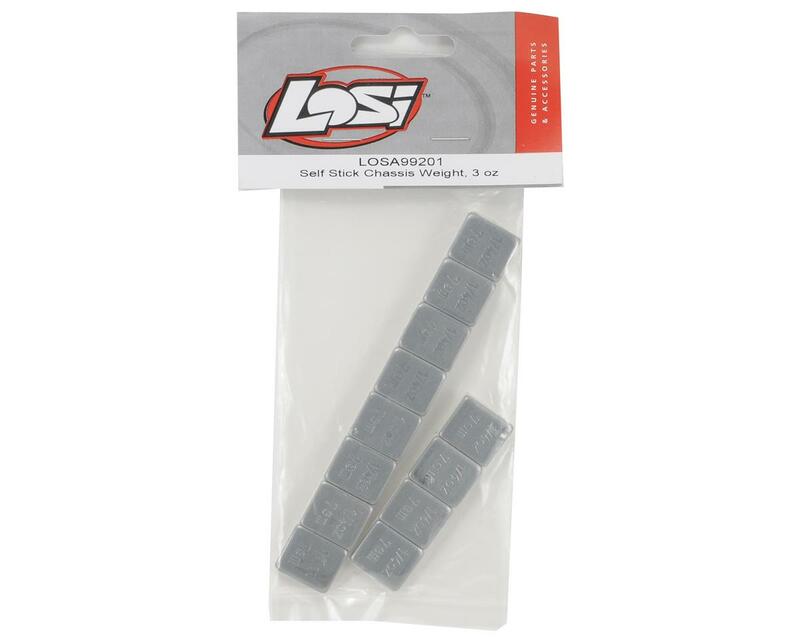 This is a pack of self stick chassis weights from Losi. 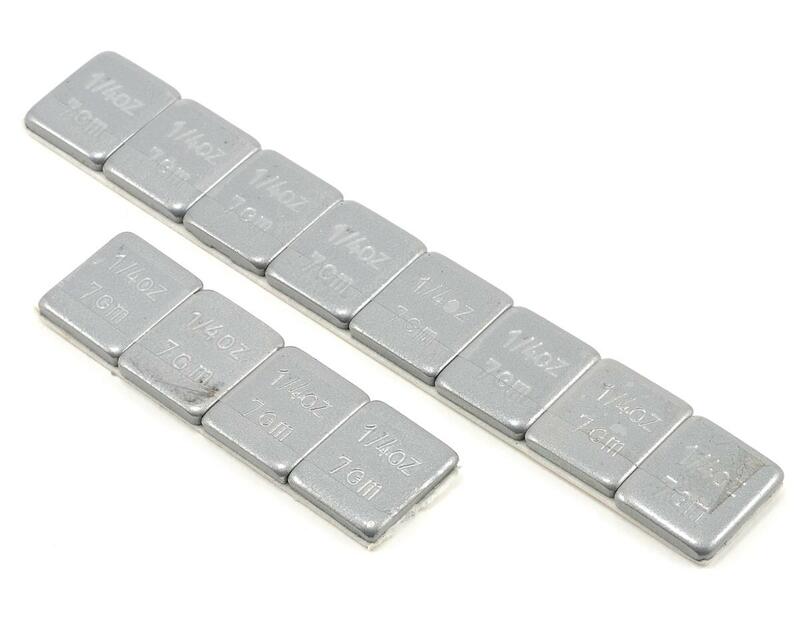 These self stick weights can be used to balance your chassis. Package includes a total of 3oz.